What's bright green and goes from 1 to 11 as fast as you can step on the “On” switch? 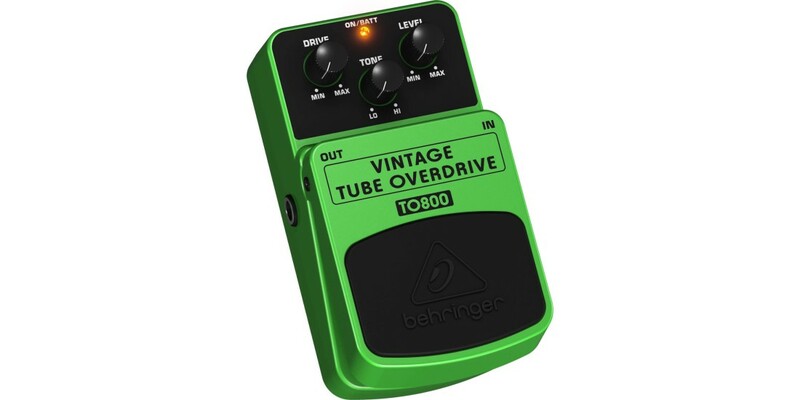 It’s the very essence of rock n roll, the screaming-hot VINTAGE TUBE OVERDRIVE TO800 effects pedal! The classic sound of blazing, overdriven vacuum tubes never goes out of style, and they’re at your command – when you have the VINTAGE TUBE OVERDRIVE TO800 in your effects chain. 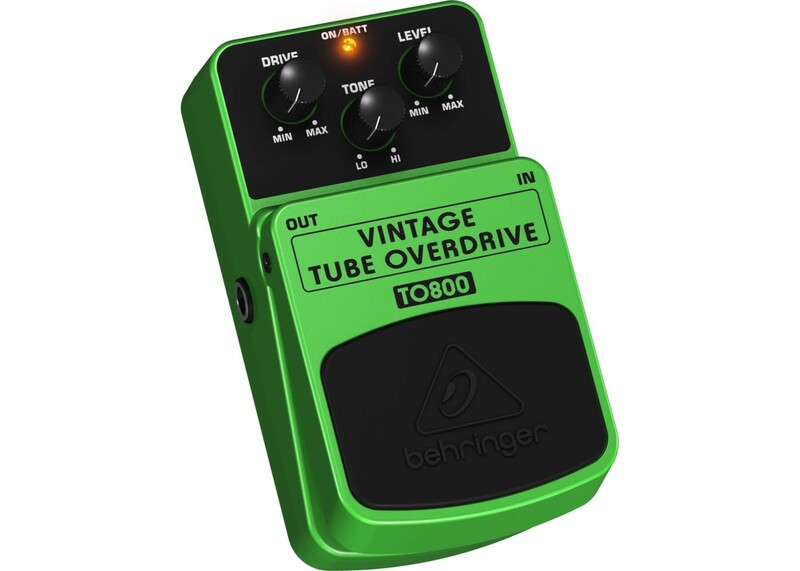 In order to recreate the sound of real-tube crunch, Behringer put the original 4558 op amps and legendary MA150 distortion diodes in the TO800, putting rock’s most powerful overdrive sounds at your disposal. The resulting output is extremely faithful to that of the vintage tone machines that made rock and roll history.